Located in the highly sought-after SoHo District, Brooklyn Flats apartments offer a locally inspired luxury experience. These fabulous two-bedroom apartment homes span 850 square feet and include central air conditioning and heat, stainless-steel appliances, in-home washer & dryer and beautiful tile floors. 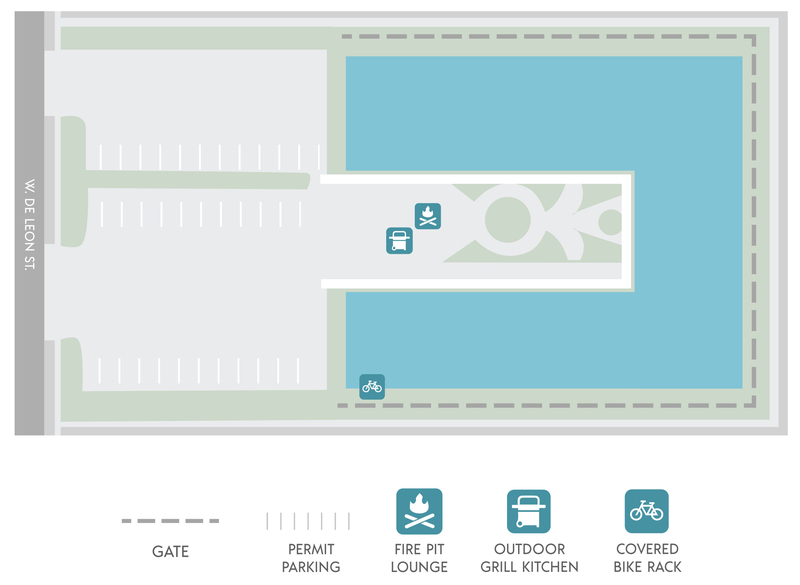 Our boutique community is pet friendly and smoke free, we feature permit parking, a fire pit lounge, outdoor grill kitchen and covered bike parking. Just off Swann Avenue, we’re secluded from the busy city, but still less than 10 minutes from Hyde Park Village shopping and dining, The University of Tampa and Tampa General Hospital!